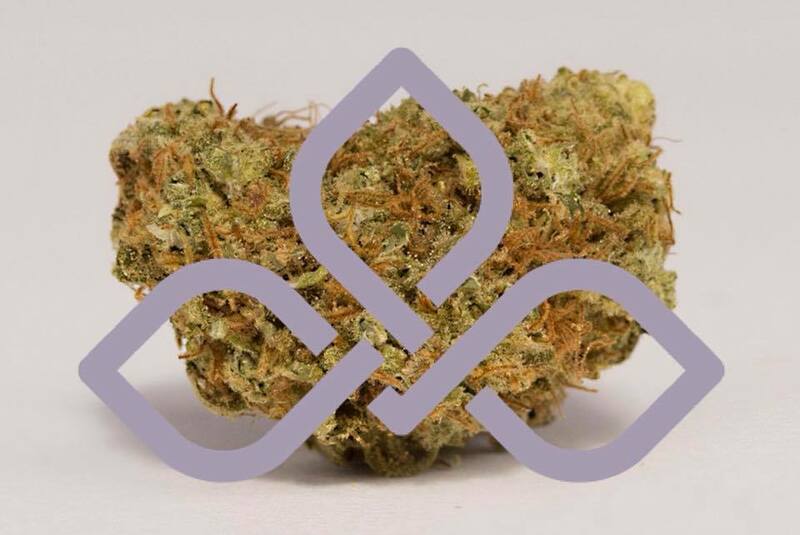 We provide safe, quality cannabis for medical use to qualified patients in a safe and secure atmosphere that provides for patient, employee and public safety. 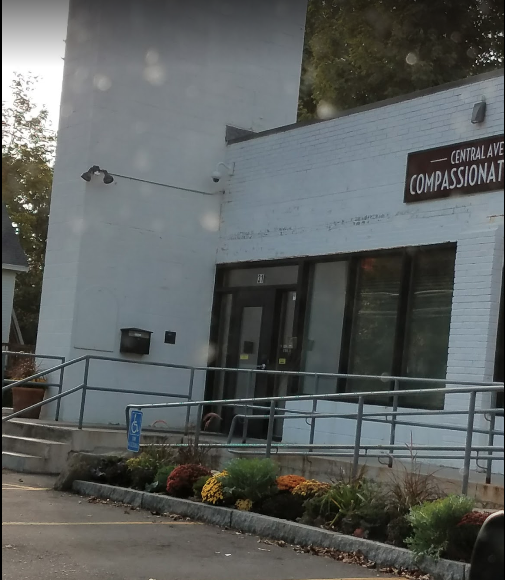 Middlesex County marijuana enthusiasts find their way to Central Ave Compassionate Care’s Ayer dispensary when their stash of cannabis starts to run low. You can browse and shop expertly grown and cured whole flower bud as well as specialty products like concentrates, edibles, and topicals – all under one roof. 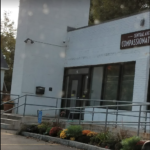 The knowledgeable staff at Central Ave Compassionate Care’s Ayer dispensary make sure to answer all questions and alleviate any concerns you may have. 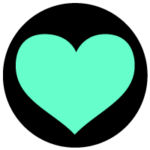 Feel free to grab the attention of a friendly budtender for information about cannabis safety, specific use instructions, what effects to expect and more. The selection of whole flower cannabis bud at Central Ave Compassionate Care’s Ayer dispensary location is truly breathtaking. Specimens of exotic strains like Amnesia Kush, Blue Diesel, and Buddha’s Sister look like they’ve been plucked from the pages of High Times magazine. A trip to Central Ave Compassionate Care’s Ayer dispensary also gives you access to legendary strains like White Widow and Jack Herer. 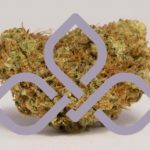 Flower is purchased in quantities ranging from 1 gram to full ounces. You can even leave the prep-work to the pros and get your cannabis in prerolled joints. Legal marijuana in Massachusetts affords qualified customers access to modern hash concentrations like rosin, distillate, live resin, and wax. These products boast impressive potency with some topping out at over 90% THC by volume! Vaporizer pen cartridges (vape carts) prefilled with cannabis oil are a growingly popular option for modern marijuana consumers who wish to take the mess and taboo out of the past-time. If your new to dabbing or hash use, ask the friendly staff at Central Ave Compassionate Care’s Ayer dispensary for an overview of how to safely operate dab rigs and vaporizers to best enjoy your purchase. 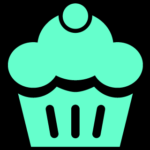 If you’d rather not inhale your cannabis at all, you’ll be pleased to find a wide selection of potent and delicious edibles to choose from. Unique offerings like 155mg sticks of butter, ginger flavored lozenges, and CBD caramels make Central Ave Compassionate Care’s Ayer dispensary’s selection of edibles stand out from the crowd. Of course, you’ll still be able find all of the classics as well like magic brownies, cookies, and infused gummies. Friendly budtenders are available to educate you about edibles and any other product you choose. 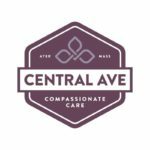 For even more about Central Ave Compassionate Care’s Ayer dispensary check out their official website, Twitter and Instagram. You can also browse their online menu. You can reach the friendly staff at Compassionate Care’s Ayer dispensary by calling (978) 772-2273. 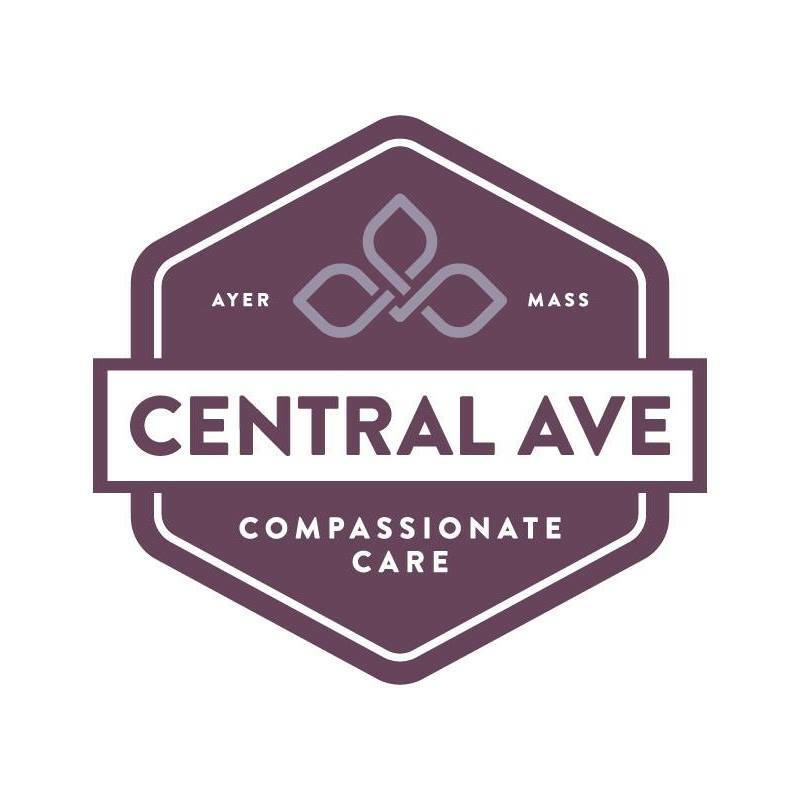 Central Ave Compassionate Care’s Ayer dispensary is located in Middle County and proudly serves the Massachusetts communities of Devens, Shirly, Littleton, Harvard, Boxborough, Groton, Lunenburg, Westford, Chelmsford, Acton, Stow, and Maynard. Just a half hour drive from Nashua, New Hampshire and the communities of Pelham, Windham, Hollis, Brookline, Milford, Amherst, Merrimack, Litchfield, Londonderry and Salem.